Whether you’re developing a business strategy, planning for overseas expansion, brand building or creating a cohesive marketing plan, a perfect plan is crucial to your success. It allows you to strategically follow the paths and plans what needs to get done and when, to keep your projects on scope and on budget. There comes a time in the growth of every startup business when hiring a Business Consulting Companies in India must be made about how to push the business forward.Business advisory services from such companies help you stay on scope and on budget, by freeing up valuable time and resources so their employers can easily focus on their core business functions. It allows you to quickly increase efficiency, productivity while developing the right business plan when you need it. •Unbiased feedback-Most startups work with the existing talent and expertise of the business ignore the changes happening outside. This is why receiving unbiased feedback can be immensely beneficial to startups and here is where a consultant’s role becomes vital. Expert consultants and advisors can provide a much-needed external outlook to the business core model and practices of the startup. •Lacking necessary Management Advise- Most people running startups are relatively young and have decided to follow their own passion, rather than working strategically for someone else.The person in charge of running these businesses can thus be expected to be lacking the necessary managerial knowledge or experience. A consultant can provide management advice based on their experience in management, finance, strategy, overseas expansion, branding, digital marketing, and development, to an inexperienced CEO. •Putting in place a strategic plan-Strategic planning and road map is one of the crucial services provided by startup consultants. Most startups don’t have a concrete road map to begin things; hence this remains the major hurdle for a startup starting out. Experienced consultants help clienteles through analysis, strategy and statistics. Strategizing is the key for the success of any business;however,it is crucial for startups. Third party partner with experienced consultants plan,such critical steps for their startup business. A consultant will put in place a strategic plan and create a profitable road map for your business. •Knowledge and Expertise- A consultant brings in the requisite knowledge, understanding and expertise to a business which may be beyond the existing expertise and skill of the business. A business advisor is considered an expert in his field of specialization and has plenty of knowledge and skills about the latest tactics and techniques for moving a business forward. •Market Research and Analysis-A consultant of Business Consulting Companies in India will meticulously research the market and the segment in which they plan to grow your business in. Market research is considered as the most significant tools of strategic business decisions. Professional consultants are known for their continuous analysis of the market trends and dynamics and they will advise you of any suitable path for the business growth. 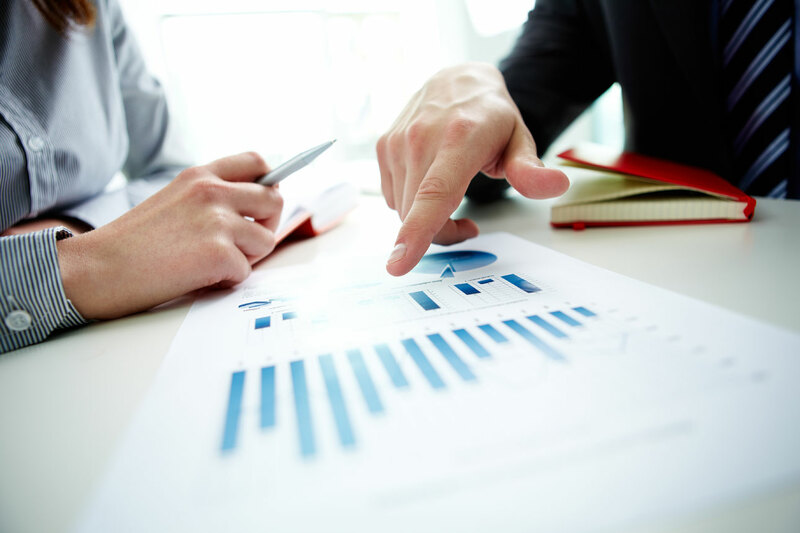 Overall, a business advisor of such companies can help your business increase its presence, reputation and profits through a comprehensive investigation of your directed markets, competitors with comparable business models, marketing tactics and deliver a succinct report that will prove beneficial to your startup business.